Epidemiological and other studies have shown that, on average, having a dog is correlated to some possible health benefits (e.g., see this). And some studies have further suggested that this might be connected to “the microbiome” in that having a dog might change the microbiome of one’s surroundings and that this in turn might contribute to some health improvements (e.g., see this). All of this seems completely plausible. The key to all of this however is the “on average” part. Dogs aren’t some sort of magical microbiome fixer upper. And before you think getting a dog is going to magically make everyone in your household immune to health problems, you should remember that dogs also can transmit bad microbes. A disease linked to puppies sold at Petland, a nationwide chain of about 80 pet stores, has sickened 55 people and hospitalized 13, according to the Centers for Disease Control and Prevention. Since the outbreak began in mid-September, the disease has spread from seven states to 12 states, with cases reported in Florida, Kansas, Maryland, Missouri, New Hampshire, New York, Ohio, Pennsylvania, Tennessee, Utah, Wisconsin and Wyoming. 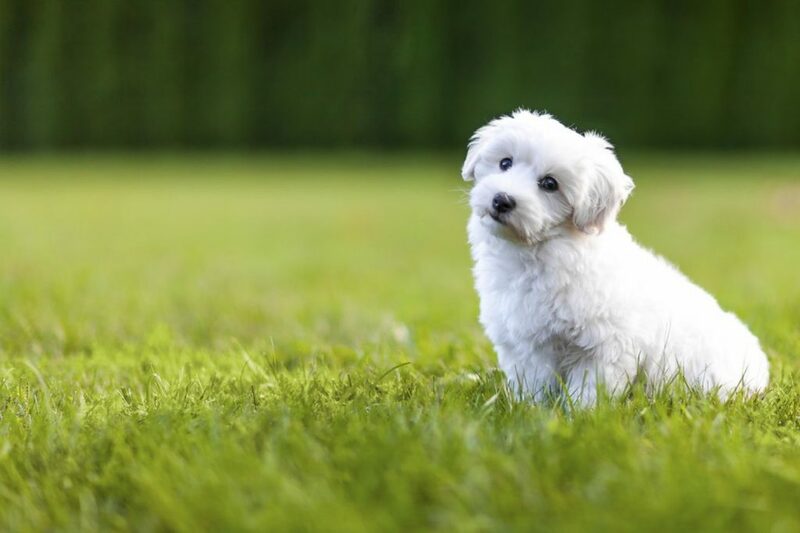 While Campylobacter is a fairly common bacteria among puppies and dogs, it’s unusual to see a large, multistate outbreak of human infections, said Mark Laughlin, a CDC veterinarian, in an email. Most cases are associated with eating raw or undercooked poultry or meat, or from cross-contamination of these and other foods. The infection can cause bloody diarrhea, vomiting and fever. Certainly it seems reasonable to think about how animal companions and “getting dirty” may provide some benefits. But also it is important to remember that there are risks to such associations too. I, as an animal lover/owner, know that there risks and benefits to my families health due to the microbes that can be brought in by animals and their feces. However, I know that, personally, the risks are far less than the love I receive from the animals I have. I also know the importance that good hygiene practices with any animal. I have the dilemma though, I think the pet stores that uses puppy mills and sell them to unsuspecting people should be shut down and held accountable, but I also think that the people buying from these people should do as much research as possible and know what they are buying. They can read reviews, talk to other customers, and try to protect themselves as much as possible. My problem is this; which one is really to blame for the outbreak of the viruses that spread like wildfire though the public, the puppy pushing store or the uneducated buyer?